Weather is great. Trails are in pretty good condition. Beautiful day and the place is empty. ski conditions are good. No bare patches. No visible ice. 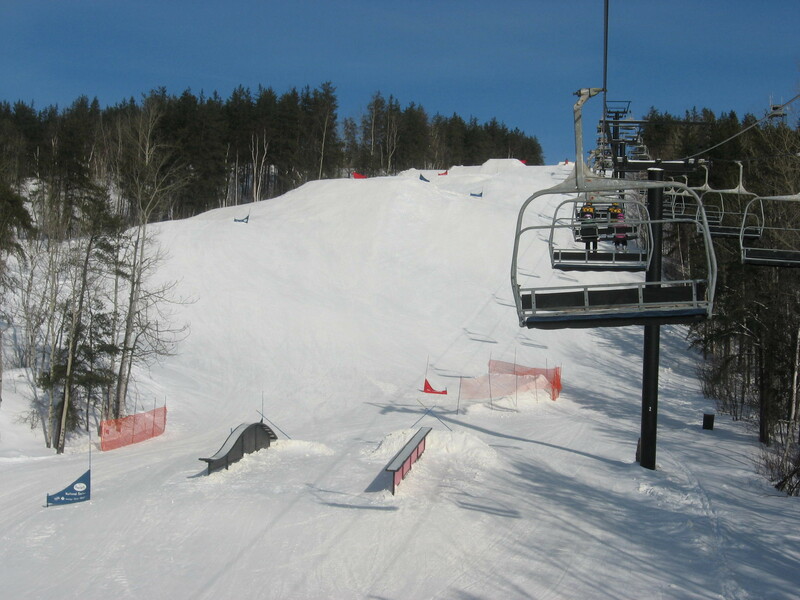 Was there Thursday...snow was very dry due to freezing weather conditions (-20) but otherwise all lifts were open and good terrain park. 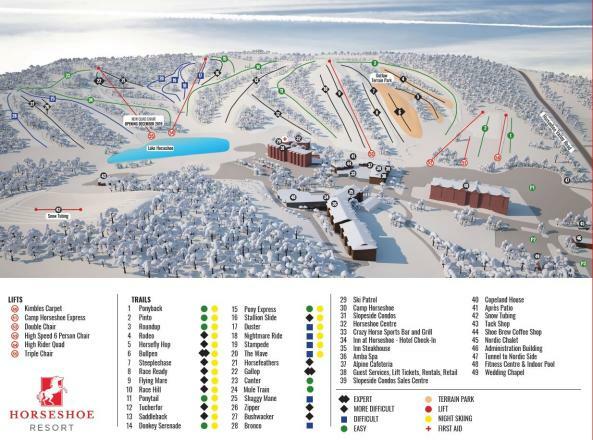 Was there Friday, main lift closed and the other diamond closed to blow snow? Real hike to open lifts. Did not seem to phase staff or prices!